Plan your marriage proposal by following these helpful tips. Use engagement checklist to make a proposal special. Whether you plan to splurge or you’re on a budget, you need a marriage proposal checklist. You’d never know how many things there is to do until you start. So, as you prepare to propose, the checklist will help you stay two steps ahead. Who creates a marriage proposal plan? We are extra, we know that. But to have the perfect engagement, especially if you’re going elaborate, you need a plan. This is the only way you can ensure that everything goes smoothly, even as you make your romantic engagement proposals. 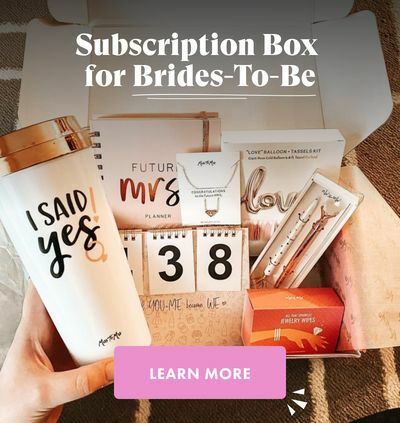 The average engagement proposal takes four months to plan, so we’d work with that. See the checklist below. Unlike wedding planning, you alone are in charge of how to make a proposal special. There are no shared duties between you and your girl. It’s a surprise, right? Now, this is the time to sit down and get decided about some things. Are you particular about any type of engagement? Low key, elaborate, private, romantic or destination? Who are the people you want as a part? Who do you need to hire? This is the time to answer such questions because time does not wait. This is the time to create a budget for everything we discussed above. Make sure to include the cost of the engagement ring. An old school of thought says the ring will cost about two months of your salary. Who does that these days though? You can either go above or below it. It all depends on your financial strength. Yes, the seat gets hotter as the day approaches. To snap up the right ring, you need to have a broad idea about what you’re buying. Read up, go online, watch shows, and seek information. It’s all happening in two months’ time. This is the time to find out what her style is. Think of her personality, observe her fashion items more closely. You can even get her trusted friend to spill a bit. 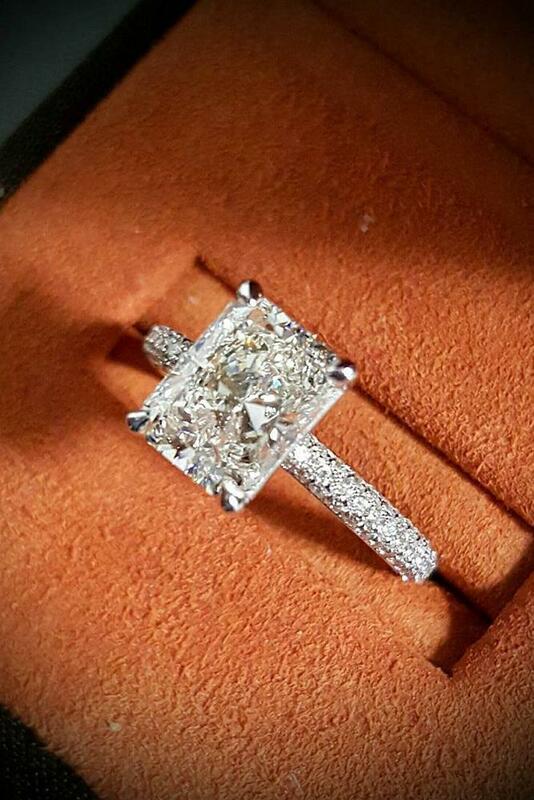 It doesn’t make sense to buy a costly ring that your girl is not enthused about. With this information, begin to scout for your specifications and compare prices across stores. This is also the time to confirm all your hired and bookings all over again. Make sure they have your date cleared and available. Now is the time to buy the ring. You had enough time to scout and plan already. Please, remember to get a certificate of appraisal. This makes the process of ‘insuring’ the ring easier. The ring is burning a hole in your pocket already. Go easy, it’s almost time. Rehearse how to propose, rehearse everything you will say to her. Also, call all hired; to be sure they are set. If family and friends are a part, call them to confirm their roles in the engagement. You are jittery, a handsome bundle of nerves who could not hold his spoon right at breakfast. Not to worry, it will soon be over. When you get to her, pop that question and break a leg while at it. While planning an engagement proposal with a guide checklist, get some essential tips too. You could go all perfect on everything, but the little things you ignore can seal the day. From when you begin to brainstorm about the proposal until you propose. There are tips to follow. Pick a memorable and sentimental spot for your perfect engagement. It could be the place you bumped into each other or shared your first kiss. Proposing to her at such a place will bring back good memories. The place will also hold a spot in her heart as where all good things happen to her. Get family and friend in on the surprise. If she has a very close bond with her family and friends, get them to come. If it is a private affair, they could stay somewhere strategic and watch. 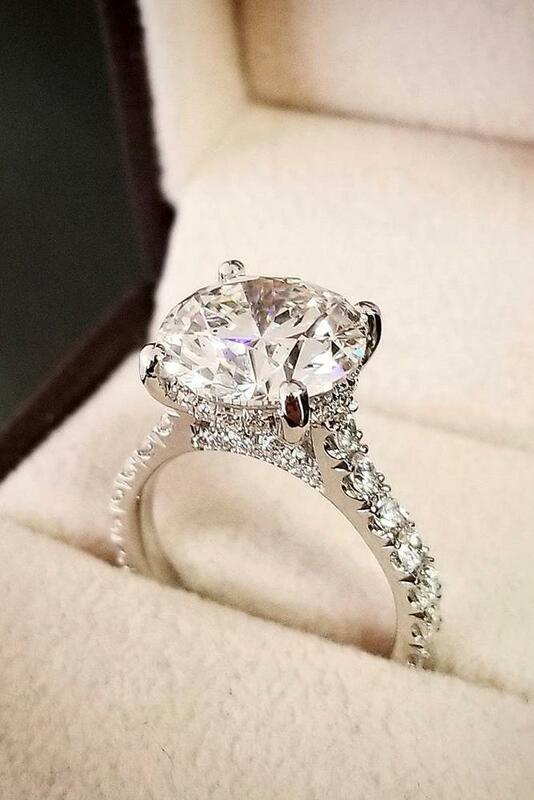 Once you pop the question and she says yes, they can all pour out with their congratulations. She would love this. Hire a pro photographer for the beautiful day. Professional photographers are the heroes of every engagement. They stay at vantage points, snapping away at amazing angles. Your proposal day has memories which you should preserve. Get you a professional photographer who will make your dreams reality. You may enlarge and frame some of the pictures for your home or as a wedding gift to her. If there is a favorite love song that you share or she loves, have it in the background. Music is life and sears the soul, especially if it holds deeps meanings to you. Make sure to pick out one she loves the most. It will raise the atmosphere to a whole new level. As you make final plans on how to propose, take into account some things to avoid. You do them at all, at your own peril. The day was sure to turn in a bad dimension. So if you want that perfect engagement you planned to go right, adhere to the tips below. Never you propose to any lady without a ring. She has a high percentage of walking out on you. A ringless proposal is only fit for the movies. It doesn’t apply in the real world. We heard stories, one too many of how marriage proposal day went downhill because it was ringless. Be sensitive to time and plan right. This is for the men who planned a surprise engagement or last-minute engagement. Be sure that she is in the right frame of mind and you’re in the right place. If she’s not at the same emotional place with you at that point, she could turn you down. If she doesn’t, the reception to your proposal could be lukewarm and discouraging. So, the perfect place, the perfect plan! Shotgun engagements do not work for everyone. You meet a girl today, whirlwind romance, so in your feelings and you propose. She will turn you down. The only way she would not is if, for some reasons; she feels the same way. She could even want to marry you in the long run, but she’s not yet ready. Be sure to find out how she does feel about you. If you can get her to tell you when she’d be ready for marriage, that’s fine too. Don’t go proposing to a woman out of the blues, without some strong emotional connection. A lot of ladies love to be the one to break the engagement news to friends. You know, flaunt that ring, blush a little while your friends “aww and oohhh”. 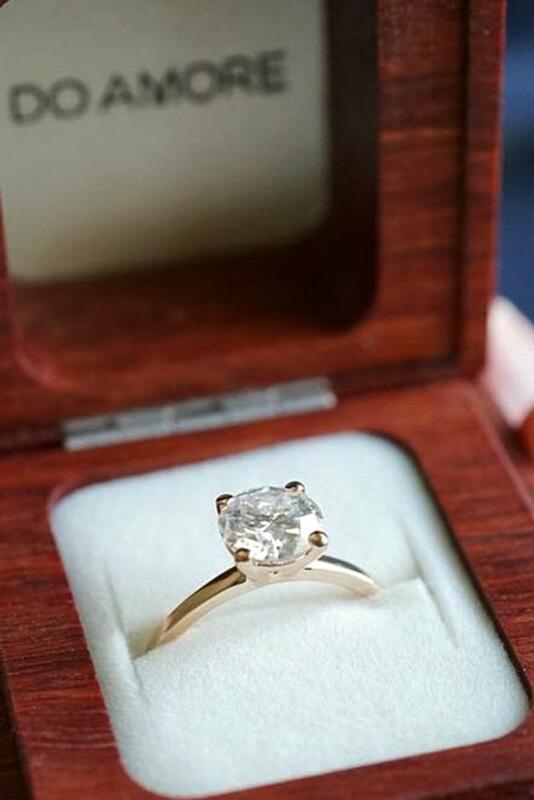 If you go telling all her friends that you are about proposing, you’d ruin her moment. With the exception of family and friends very important to her, keep it to yourself. Going overboard to propose to your girl could ruin things for you. Honest, a large number of ladies love an old fashioned romantic get on one knee and propose. What’s with all the faking an accident and asking her to come over to the hospital. Flying a plane over her house, or making the announcement through a megaphone. It is cringing worthy, to say the least. The average girl would go away and never speak to you again. Our tips on how to plan a proposal are sure to guide you. As you draw a marriage proposal playing, you will forget a few things. Important things that will ruin your planned perfect day. This is why we have you a marriage proposal checklist too. It helps you cross all the A’s and dot the Is. You don’t want to do something wrong as you plan, so we closed by telling you things to avoid. It is all simple, and we made it easy. Enjoy a perfect day, and pop the question. We send you our congratulations!